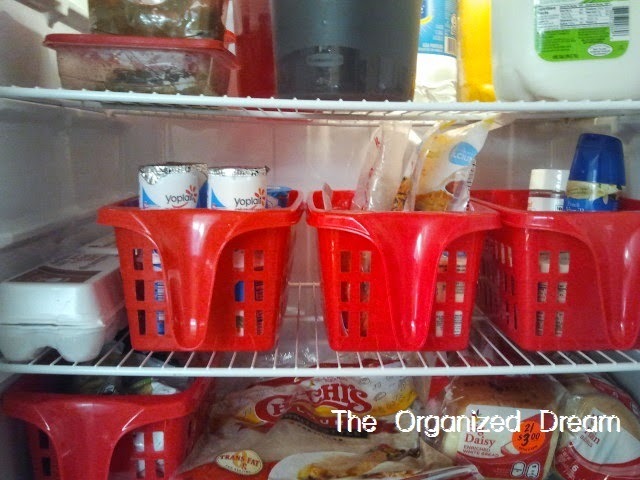 Today, I'm here to show you how I organized my refrigerator. I've been trying to come up with a working system for quite some time because, like I'm sure you understand, there never seems to be enough room when you really need it. 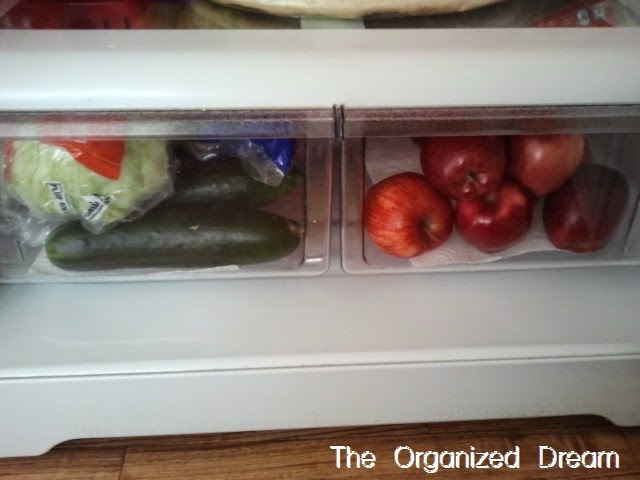 Organizing the fridge has multiple benefits. 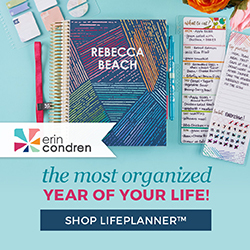 It makes it easy to find items and recipe ingredients, it helps you keep track of expiring food like yogurt and vegetables and to prevent from buying duplicates or forgetting to buy staple items like butter and coffee creamer to name a few. Here's the end result of my refrigerator. 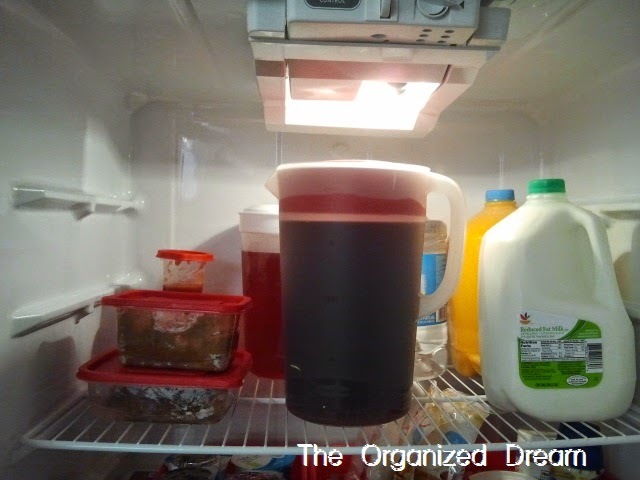 The top shelf I use for leftovers on the left and my hoard of beverages on the right. We like options. Lol. The bins on the middle shelf contain dairy and lunch meats. 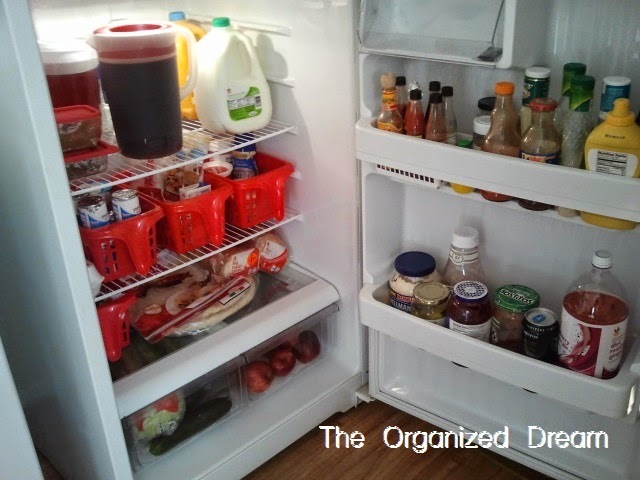 From the left, eggs, yogurt, lunch meat and cheese and the last is butter, coffee creamer and grated cheese. It's important to keep these items on the middle shelf because it's the coldest part of the fridge and these are the most fragile items. 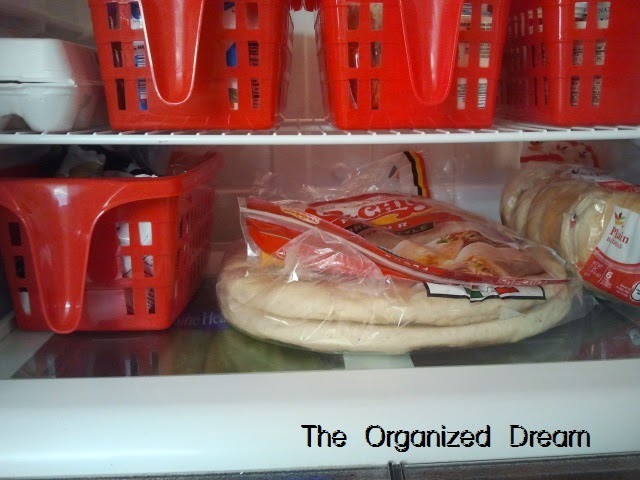 The bottom shelf is for bread product such as pizza crusts, tortilla wraps and bagels. The bin on the left holds my potatoes nice and neat. I know what you might be thinking. You keep your potatoes in the fridge?! Yeah, I know. They aren't suppose to but I find that, in my house anyway, they last longer. 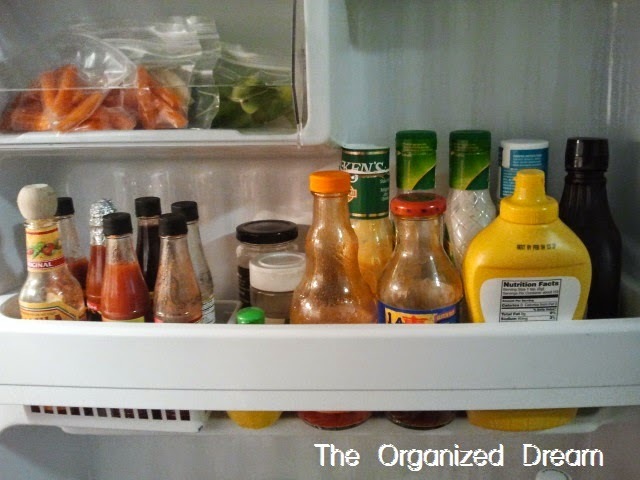 Care to share your organizing ideas for your refrigerator? I'm all ears. :) Thanks for visiting today! Wow - that is heavenly! I found you on the Wonderful Wednesday blog hop & now I'm your newest GFC & google+ follower. So glad to meet you. Thanks for visiting me too. I wish my fridge was somewhat neat. My kids think its a storage place for anything. I pulled a football out of it last weekend, my son said he sat it down and forgot where he left it, lol. 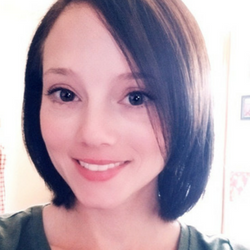 I live with 4 kids, 7 dogs and a hubby so I just learned to smile and go on with life. Your blog is wonderful and I see you've met my friend Angie too, she is awesome. I'm following you all over now and I'd love to have you come to my blog party Wake Up Wednesday Linky Party and share your blog with us. You can meet some wonderful people, hope you will join us, it's going on now. 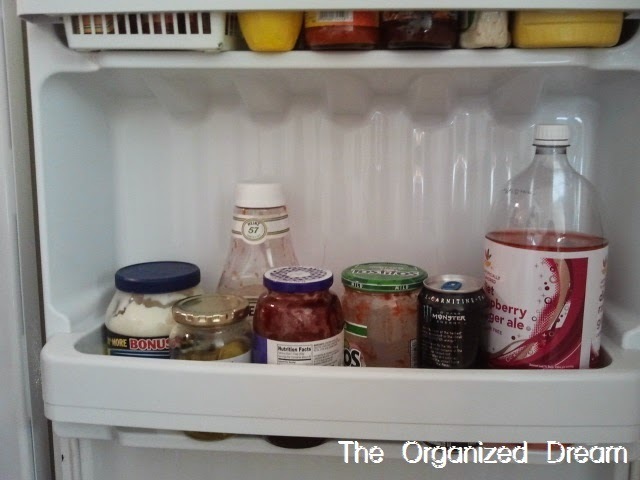 Hi Kate I am here from the Climb - I organised my fridge this year and posted about it too :) http://www.snapshotandsnippets.com/2014/03/organisation-one-step-at-time.html I only wish my fridge was bigger !! It really does make a huge difference - no more UFO's ( unidentified frozen objects ).